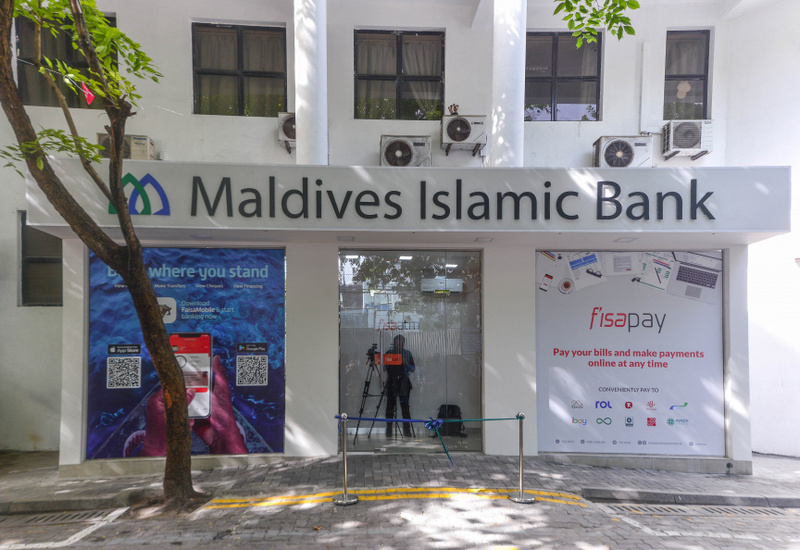 Maldives Islamic Bank (MIB) has opened two of its ATMs at Maldives National University (MNU)’s Faculty of Education, located on Ameenee Magu. The ATMs were opened by Acting CEO of MIB, Ahmed Riza and Deputy Vice Chancellor of MNU, Muaviyath Mohamed in a special function held this Monday morning. Speaking at the function, MIB’s Acting CEO Riza said the ATMs are located near multiple offices and colleges, which will be a huge convenience to the bank’s customers. Riza also announced plans to introduce cash deposits via MIB ATMs soon. Customers can withdraw up to MVR 20,000 from the new ATMs, same as any other MIB ATM. However, customers can only withdraw maximum MVR 10,000 at a time. Services from MIB ATMs are available in English Language, Dhivehi Language and Bengali – in consideration of the large population of expatriate workers from Bangladesh. The ATMs opened this Monday are the bank’s 12th ATM outlet. The bank opened an ATM outlet at Velana International Airport last May. Its located between the international arrival gate and domestic terminal.